Jordan Kessner joined the PinPoint Commercial in 2015 after spending the previous nine years in construction. His knowledge of the industry was primarily gained through hands-on experience in the field. As construction manager, Jordan oversees contractors, supervises a wide variety of projects, and is responsible for the day-to-day management of all construction activities for PinPoint Senior Living. 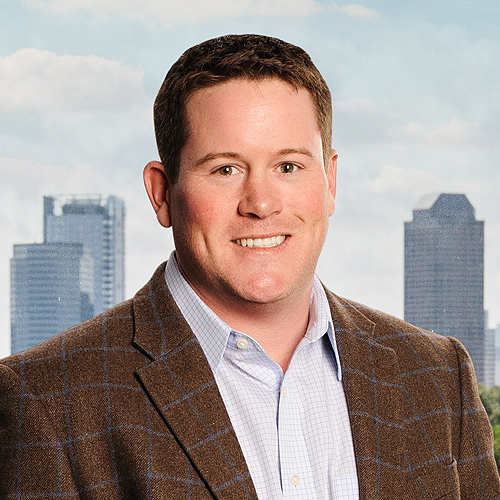 Jordan has worked throughout the state of Texas on projects ranging from $100K to $10M. He has a verifiable track record for the successful completion of projects, and is known for building a positive rapport with architects, engineers and clients. He brings a wide range of construction experience to his role as construction manager, experience that includes contract negotiation, estimating, and on-site management. Jordan attended Sam Houston State University where he earned his associates degree.